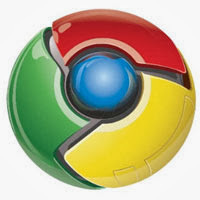 Massively extend your knowledge-gathering power with Curiyo (Browser Extension) ~ Android Forever! So I'm reading a super-interesting article on Mega's plan for email privacy (well, interesting to me, anyway), and I start running into tech terms the make me scratch my head. What the heck is WebRTC? What's Perfect Forward Secrecy? No clue. In the old days I'd have to open a new browser tab and do a search for those geeky terms. No more! With the Curiyo browser add-on I can simply click on the term (if it has a subtle dotted line under it, meaning that Curiyo found it an interesting term I might want to know more about), or long-click on any word in the text (if Curiyo either found the term uninteresting or thought I ought to know what it meant already, since I have a college degree for crying out loud). Developer Description: "Curiyo saves you time and instantly brings relevant info to you without leaving the page!" Long-click: This feature allows you to decide which topic you’d like to know more about, by just long-clicking the term for a full second. Topic Detection: Curiyo automatically identifies interesting topics on the page you’re reading and subtly underlines them. Relevant content: Curiyo gives you dynamic content from top publishers on the web. Smart word detection: Curiyo is easy to use! If for instance you want to click on Lana Del Rey, there’s no need to select the whole name (all three parts of it), just long-click anywhere in the word. 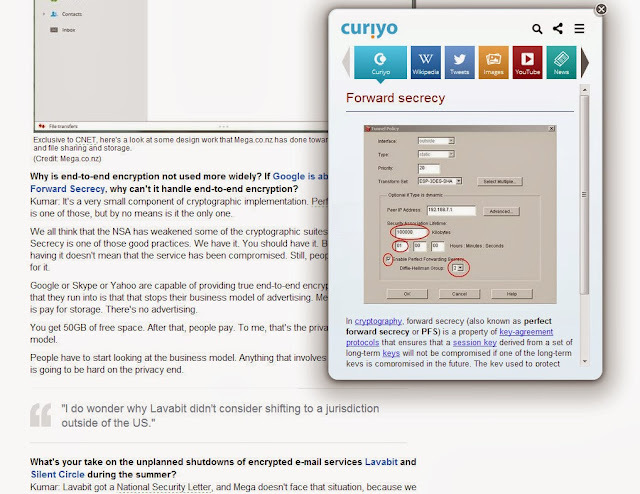 Check out the screenshot to see an actual, real-life example of Curiyo in action! 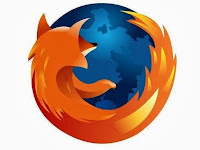 Get it for Chrome or Firefox by clicking below!